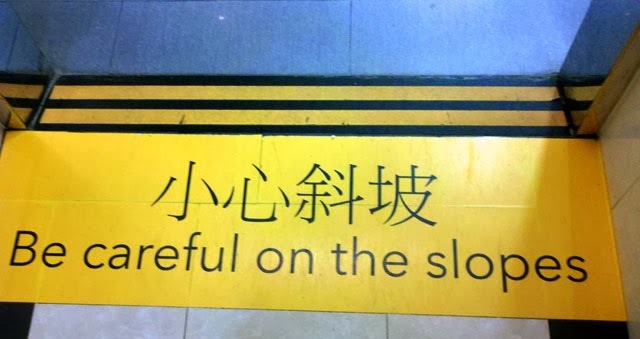 While going around Asia, you come across a lot of funny signs. 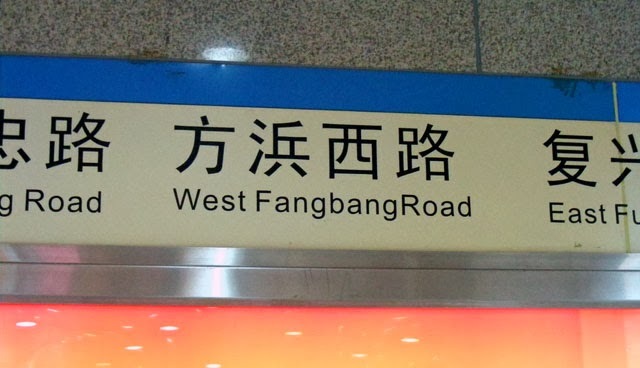 While some are funny because of the translations, others are just funny in any language. 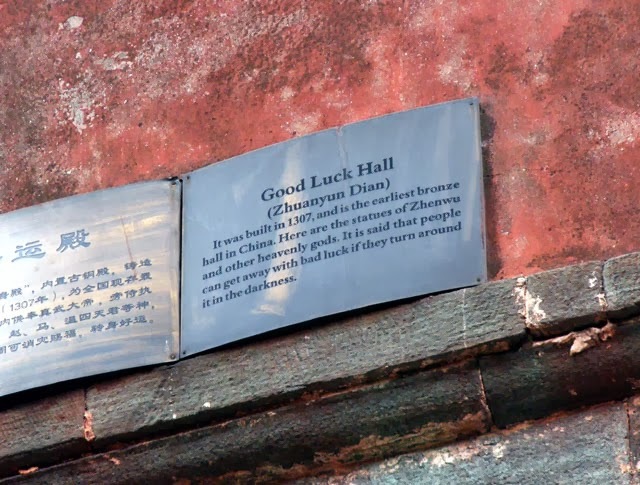 Now that we have left Asia, we thought it would be a good finale post to a strange land. I'm not sure they know what this brand is about. 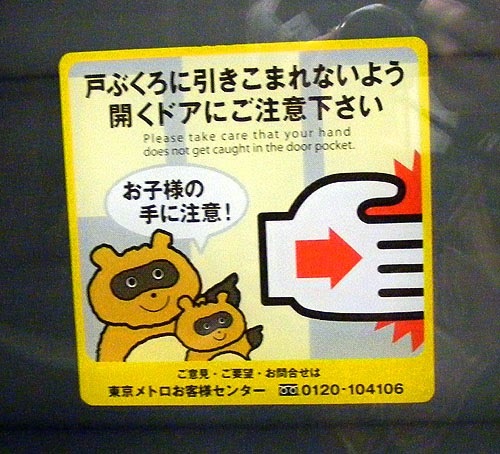 On the Toyko subway, if you get your hand caught in the door, raccoons* will laugh at you. 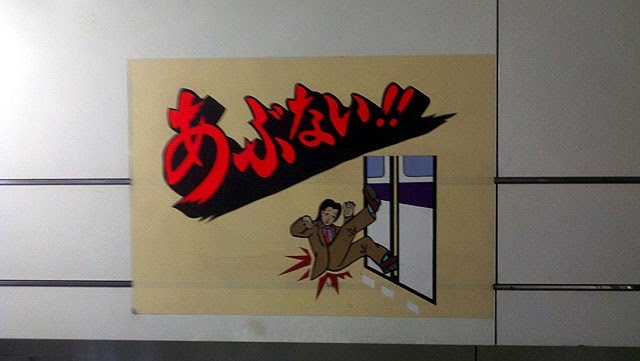 Tokyo has the best warning signs. Fire Hydrant? 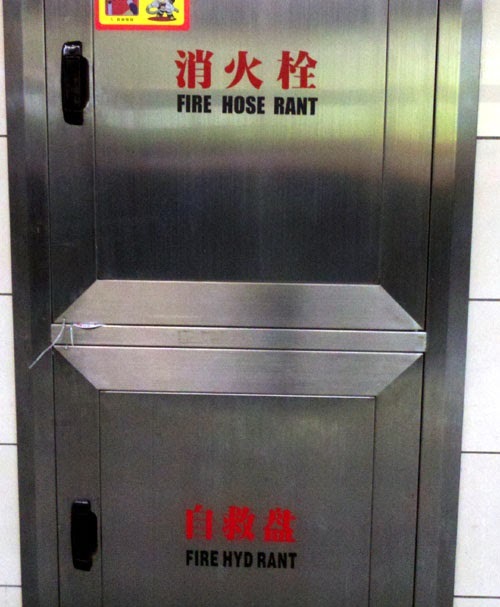 What about a Fire HOSErant? 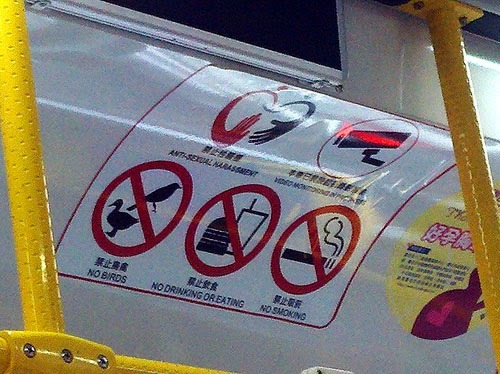 No birds on the subway. 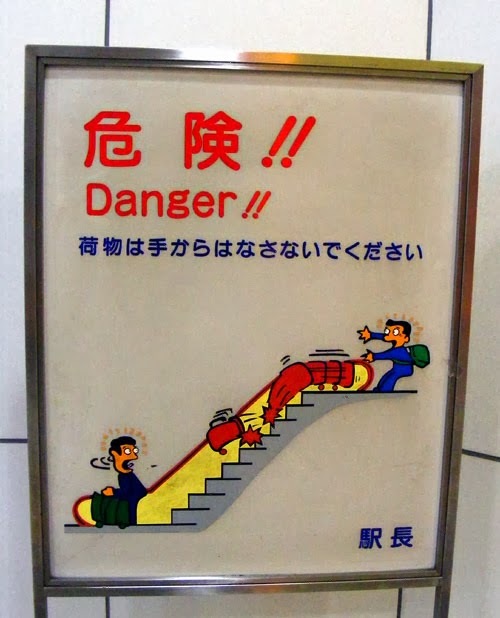 Apparently this ramp is worried about our next ski trip. 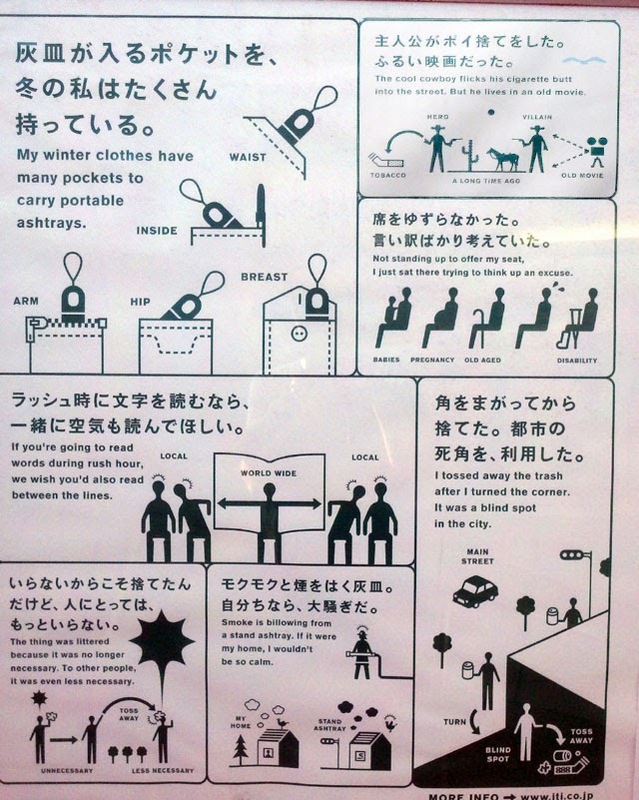 The Japanese even guilt trip in haiku. 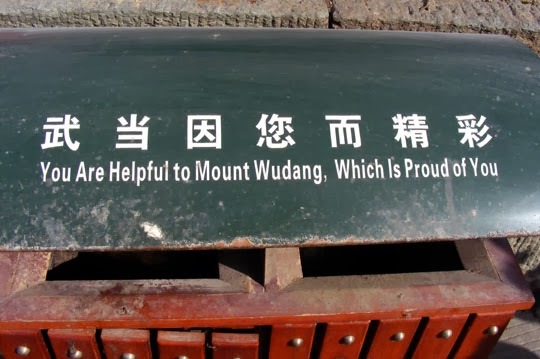 Even on the top of Wudang mountain, they know we're good luck. *We soon discovered that these raccoons are actually Tanukis, the coolest Raccoon Gods out there, and we did a post on them. **We did not actually see anyone eating dogs in China (that we know of). We know it happens, though. Apparently they even eat cats in some places! 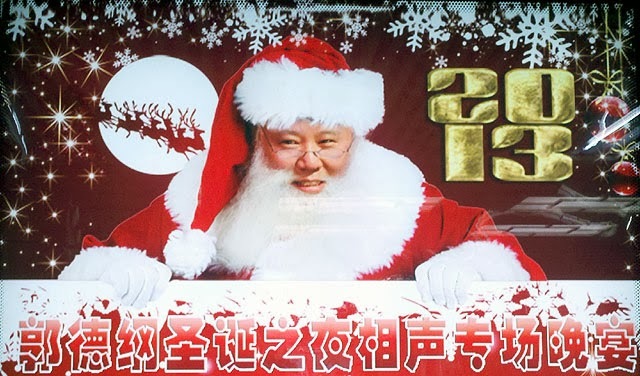 Not cool, China.